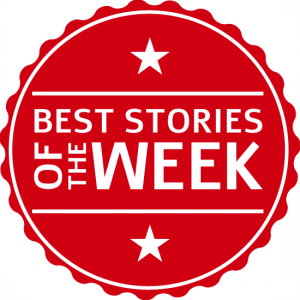 There were myriad events and stories facing a variety of FX brokers and institutional players in the industry throughout the week – in particular, two big name brokers each sold off aspects of their operations this week. The curious UK based forex broker has made headlines all through this week, as London police announced that the Heron Tower raid has targeted the group’s offices. The company has pleaded innocent, claiming it has been a victim of former employees’ personal animosity. Chelsea FC, the group’s major sport partner and the reason for it to get the limelight this week in the british press, did not wait for the rest of the legal process and removed the brand’s logo from its website. 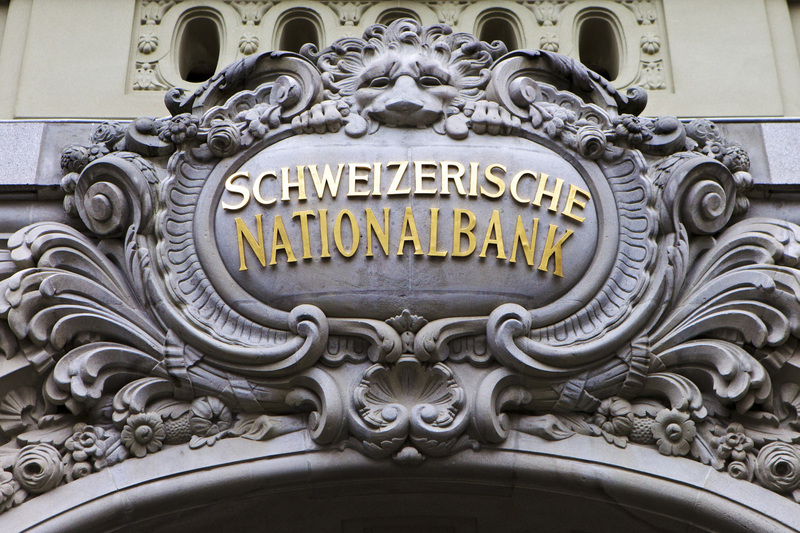 This week has witnessed a major step by the global broker, in an effort to heal its SNB wounds. FXCM Inc. (NYSE:FXCM) has announced it has agreed to sell FXCM Japan Securities Co. for $62 million, including $22 million in cash held on the subsidiary’s balance sheet. Prior to this announcement, an guest opinion piece by Posiedon FX’s CFO, Alex Boyd, has maintained that the US headquartered broker is en route for recovery. Boyd id a former FXCM employee, and his post has attracted some conflicting views. You can revisit it and judge by yourselves, in light of the latest sale news. Another broker which suffered a grimmer fate in the SNB flash crash is Alpari UK. This week, however, meaningful news came from the former FX giant’s side as client data was sold to ETX Capital. The final amount will be determined once the client data is received by the company buying the firm and depends on the number of clients who choose to deposit funds with ETX Capital. The buyer has already paid an initial consideration as part of the deal. Optimal Payments Plc (LSE: OPAY), the group behind the popular NETELLER payment solution, has just revealed it would buy rival Skrill Group for about 1.1 billion euros, eyeing a larger foothold its the online space. Skrill is one of the largest online pre-paid cards providers in Europe, with its paysafecard brand. Skrill’s Its shareholders include CVC Capital’s Sentinel Group Holdings SA, Investcorp Technology Partners and others. Back in August 2013, CVC acquired a controlling stake in Skrill for €600m from Bahrain-based Investcorp. Skrill is also a major player in the OTC brokerage realm, which rely almost exclusively on online payment solutions. While it is pretty evident, and explicitly announced, what drove Optimal to the deal, it remains to be seen how it would affect the FX market.